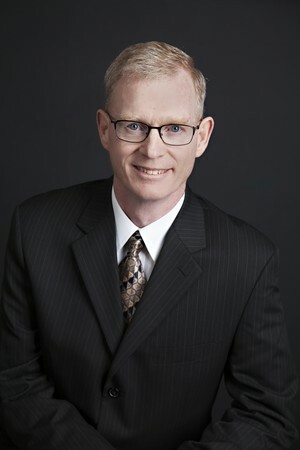 Tim has more than 17 years of experience advising individuals, corporations and institutional investors. His primary focus is helping clients develop cohesive and comprehensive financial strategies based upon their individual short and long-term goals. Maintaining client trust and taking time to understand their individual needs are his top priorities. Tim’s services encompass all areas of financial planning to include money management, asset allocation, retirement planning, risk management and estate transfer. Tim graduated from the University of Minnesota with a Bachelor’s Degree in Agricultural Business Administration. He holds Series 7* and 66* registrations to provide far-reaching financial strategies for lifetime planning. Tim resides in Springfield with his wife Karla and their furry friend, Arne. Tim and Karla have two grown daughters, two terrific son-in-law’s and one precious grandchild. In his spare time, Tim is involved with his church and also enjoys outdoor activities; traveling, hiking, river rafting, wood working, hunting and fishing.